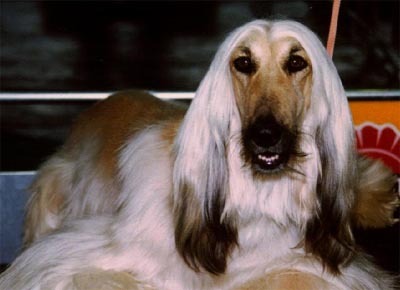 At the beginning of the 90's I happened to be at Renata Stacchini's house - "Montecchio della Val d'Era Kennel" - and so I had the chance to visit her kennel. 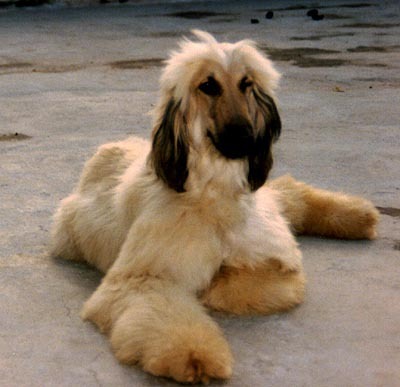 When I met Sidry, a marvellous Afghan Hound, for the first time I got completely carried away by the beauty and peculiarities of this breed. I was so enthusiast about her that a few days later Sidry was gifted to me as a birthday present. 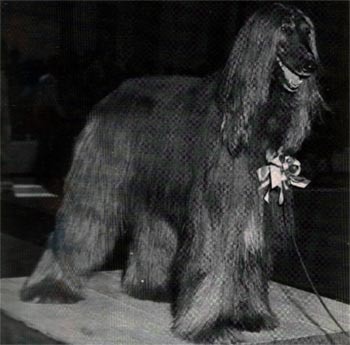 The growing interest for this breed rewarded me with love, satisfaction and some victories at competitions. 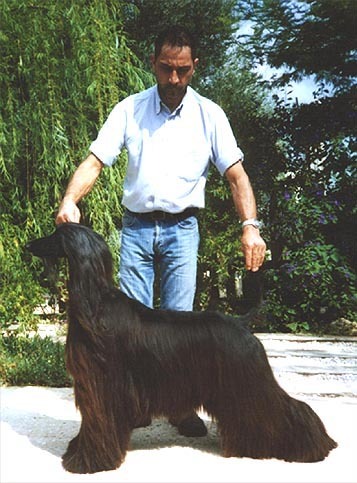 I got more and more into the breed but unfortunately after four years Sidry died and it took me nearly almost a year to find the strength to begin it all again, with Rachele and Damy. Since then my kennel has started to grow bigger and bigger and it has given to me great satisfaction with several dogs.